June 2017 Newsletter – Issue 8 – GLOBAL ONCOLOGY, INC. The GO Map Launch: Sign up & Join now! 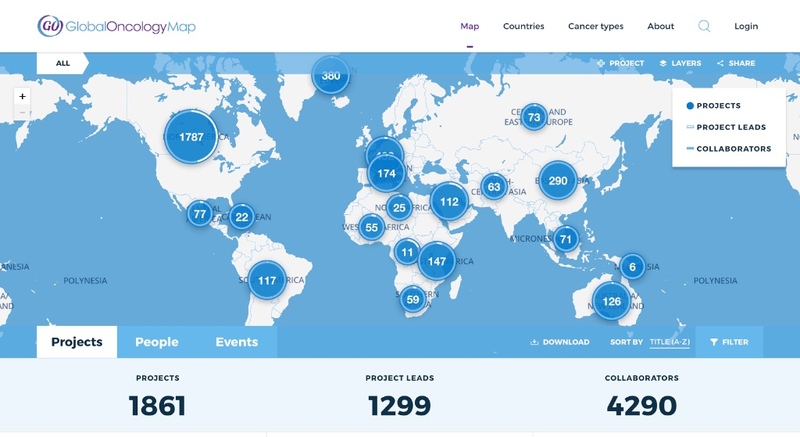 The GO Map (formerly The Global Cancer Project Map) has moved to a new site â€“ TheGOMap.org â€“ with many new interactive features. As members of the global oncology community, you have much to benefit from this first-of-its-kind hub for cancer projects, events and conversations happening worldwide. Sponsor The GO Map: GO thanks the Rutgers Global Health Institute for its leadership in becoming the inaugural sponsor of The GO Map. If you are interested in sponsorship opportunities that feature your institution on the map, please contact DonnaBarry@globalonc.org. For additional instructions please see the User Manual or read the blog (Welcome, Site Overview). On Saturday, December 2nd, join GO and the Longwood Symphony Orchestra (LSO) in celebrating our collective efforts to improve access to cancer care worldwide. 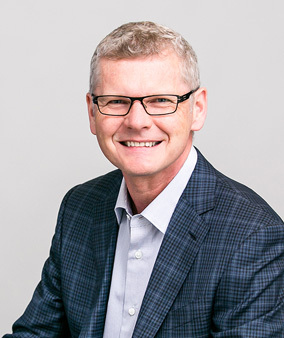 GO is pleased to announce that Luke Evnin, PhD and Ansbert Gadicke, MD â€“ co-founders and Managing Directors of MPM Capital â€“ will receive our Global Oncology Visionary Award at this event. 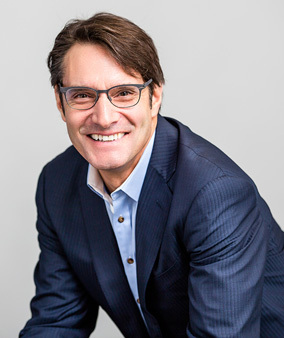 Luke, Ansbert and their teams on both coasts work with leading scientists to create companies that seek to address unmet needs and change the face of medicine across all therapeutic areas. Recently our honorees worked with UBS to create a social impact investment fund, The Oncology Impact Fund, that invests in breakthrough oncology therapeutics and dedicates a portion of its profits to cancer research as well as to cancer care access in developing countries. If you would like to learn more about sponsoring this event or would like to help GO identify sponsors, please contact Jane Craycroft: Jane@globalonc.org. 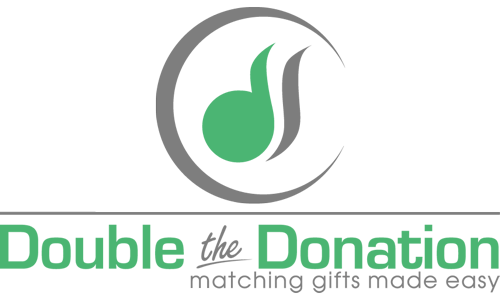 Today GO announces our partnership with OncArt, a new nonprofit joining the field of health education for patient populations with low literacy levels and who live in impoverished regions. The OncArt concept was inspired at GO’s Feb 2016 Hackathon, co-organized with CAMTECH at MGH and MIT Hacking Medicine. GO is proud to join efforts with the OncArt team to facilitate the development and distribution of education materials addressing a wide range of cancer care topics. OncArt’s newly launched website, OncArt.org, is an interactive platform offering both a library of illustration-based health education materials as well as a means for artists and clinicians to connect and create new materials based on patient needs. 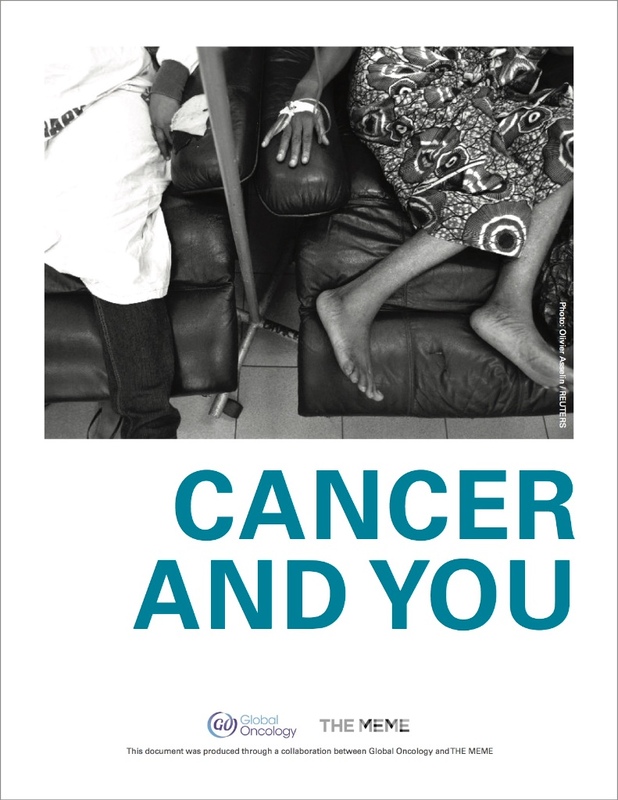 GO’s patient education booklet for chemotherapy, titled “Cancer and You”, is available for download on OncArt.org. On May 30th in Geneva, Switzerland, a landmark resolution declaring global cancer control as a critical health and development priority was adopted at the 70th World Health Assembly. The global health community, from donors to implementors to policy makers, has been very slow to acknowledge cancer as a serious global health problem and begin marshaling the resources and political will to start solving it. This resolution should help push cancer into the spotlight at the World Health Organization, other UN agencies, and the global health community at large. GO is positionedâ€‹ to contribute significantly to expandingâ€‹ this global commitment to preventing and treating cancer. Join GO as a volunteer and/or Donate to GO â€‹to help us do this work. The Walther Cancer Foundation (WCF), in collaboration with the Indiana University Melvin and Bren Simon Cancer Center and the Academic Modeling Providing Access to HealthCare (AMPATH), a partnership between Moi University School of Medicine and Moi Teaching (MUSOM) and Referral Hospital (MTRH), is pleased to announce an opportunity for a Visiting Professorship in Translational Pathology and Biobanking. These volunteers contributed to GO’s earliest initiatives and continue their involvement until today. GO is humbled by their commitment and grateful for the tangible impact they have on global cancer care. You will enjoy learning about each of their motivations and their accomplishments at GO. If you’d like to volunteer alongside GO’s one-of-a-kind crew, “Join Us” here. We invite you to help bring attention to the widespread needs in oncology by contributing to a GO project and/or participating in GO’s community service around the Boston area. 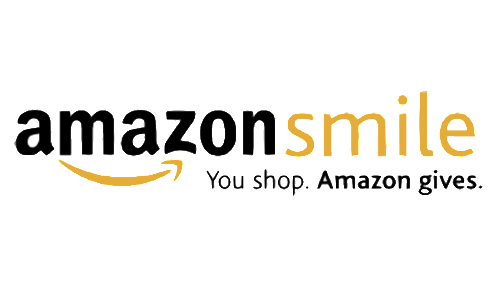 Amazon Smile: Do your shopping on Amazon via this link. Every item you buy will do double duty by seamlessly generating a donation to GO â€“ a gift that costs you nothing!